Justice & Brothers is a mid-priced men's & women's clothing store — primarily featuring trendy casual wear for young adults. ShopSleuth found 101 men's & women's clothing stores similar to Justice & Brothers, out of our database of 45,744 total stores. The following stores offer the closest match to Justice & Brothers based on our proprietary matching algorithm. Submit your vote below to help us refine our Similarity Scores and rank the stores and brands most like Justice & Brothers! Abercrombie Kids is a casual sportswear brand for boys and girls. Abercrombie Kids offers timeless American classics inspired by and rooted in prep school tradition. Hollister Co. is a casual brand that caters to men and women. Hollister Co. is inspired by the Southern California lifestyle, the surf culture, and the idea of chillin' with friends on the beach. 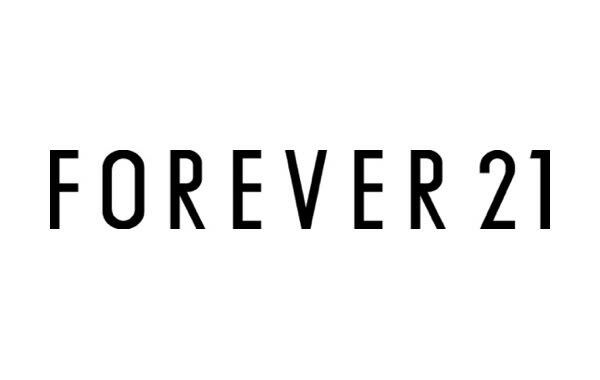 Forever 21 is a leading specialty fashion retailer for young women worldwide. Forever 12 offers trendy fashion apparel, footwear and jewelry at highly affordable prices. American Eagle Outfitters is a clothing and accessories company for men and women. It offers high quality and on-trend clothing, accessories and personal care products at affordable prices. Justice & Brothers celebrates tween girls and boys ages 7-14 through fashion and fun in one destination. Justice & Brothers offers clothes for girls who dress up and boys who get dirty.